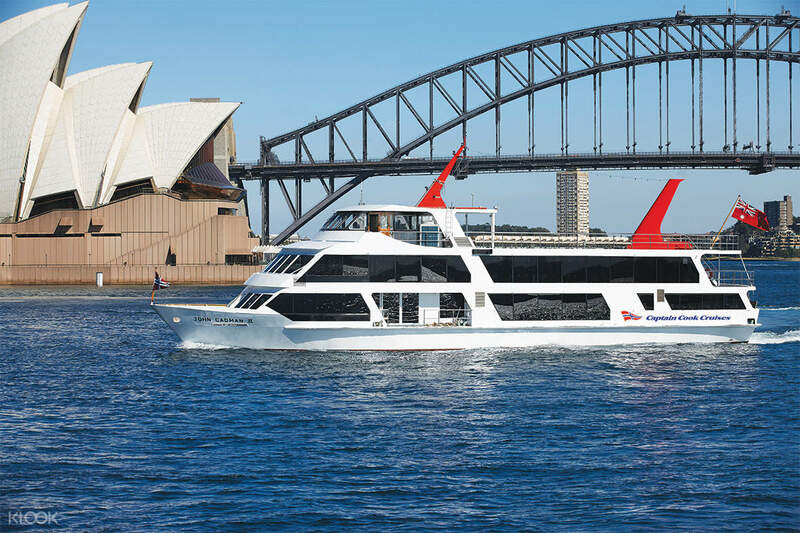 The easiest and most fun way to see Sydney in two calendar days, with eleven famous harbour stops! 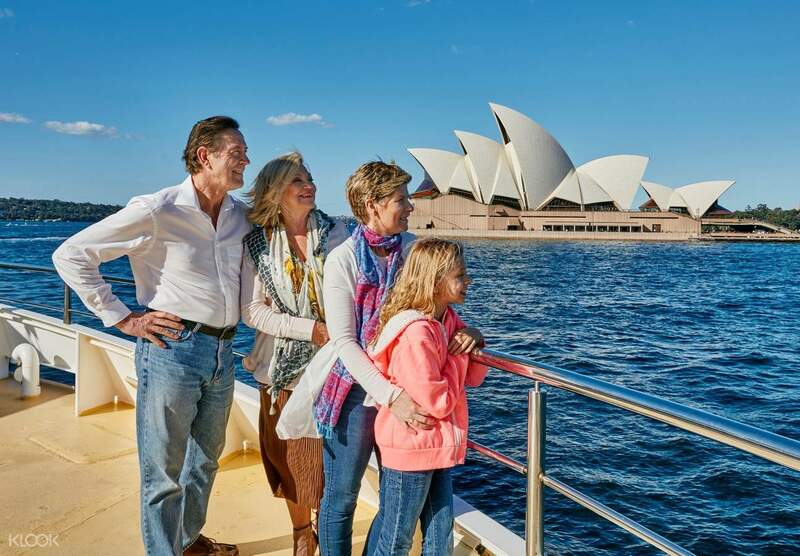 Experience the Harbor Highway and tour Sydney like the locals do in this unique way of touring the city! Need a new and exciting way to explore Sydney? Do as the locals do and hop onboard a ferry that lets you tour the Harbour Highway! Five ferry routes are available, each with different stops, giving you new places to explore and allowing you to connect with a different route through the day as you go about your exploration. 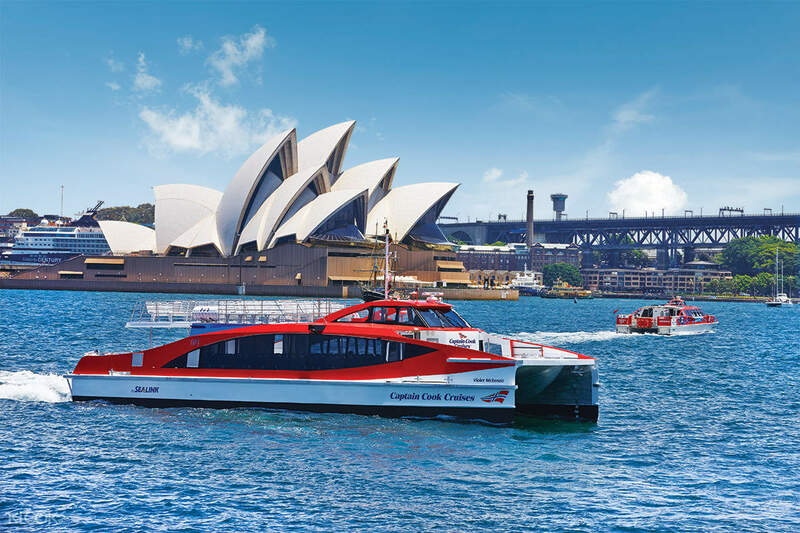 You'll see Darling Harbor, Barangaroo, Circular Quay, Fort Denison, Luna Park, Toronga Zoo, Garden Island, Shark Island, Watsons Bay and more. You get the control of the tour as you pick and choose a route that suits you, getting off the wharf at a location you want to explore a little more. And when you're ready to go to your next stop, just hop on the next ferry that comes by! While on board, you can enjoy informative onboard commentary that talks about each stop that you come upon, so you get an excellent touring experience whether you choose to disembark at a stop or not. Make the most of your time in Sydney in a thrilling way on the harbor highway! Experience a different kind of tour: hopping from harbor to harbor on this cruise! Informative commentary will be provided on board, and you get unlimited hop on, hop offs for two days! great experience for site seeing using the harbor highway. fantastic. will recommend for parents as well. great experience for site seeing using the harbor highway. fantastic. will recommend for parents as well. It was a fantastic trip, we were totally awed by the experience! It was a fantastic trip, we were totally awed by the experience! i learned from previous travels that to see the best sights of a place is to take a hop on hop off services. with very limited time to see all wonderful places, this is tmone of the best ideas ever invented. we had wonderful time with this cruise and it was very convenient and easy to follow. i learned from previous travels that to see the best sights of a place is to take a hop on hop off services. with very limited time to see all wonderful places, this is tmone of the best ideas ever invented. we had wonderful time with this cruise and it was very convenient and easy to follow. Good experience, on time. The cruise are best for first time traveller. If you were travel to fish market this is good choice, very easy to use. Good experience, on time. The cruise are best for first time traveller. If you were travel to fish market this is good choice, very easy to use. The wind in my wings. The air. The sights of various points along Sydney Harbour and its environs made me happy; coming as I did from congested Manila, where the only sights are cars after cars and the rear ends of dishevelled dogs and cats. We went to Manly beach and never regretted a moment. We toasted our experience with Aussie white wine and enjoyed it all. The wind in my wings. The air. The sights of various points along Sydney Harbour and its environs made me happy; coming as I did from congested Manila, where the only sights are cars after cars and the rear ends of dishevelled dogs and cats. We went to Manly beach and never regretted a moment. We toasted our experience with Aussie white wine and enjoyed it all. This is perfect to go to Manly beach. The boats are on time and staff are helpful. This is perfect to go to Manly beach. The boats are on time and staff are helpful.